Wow! What a lot. 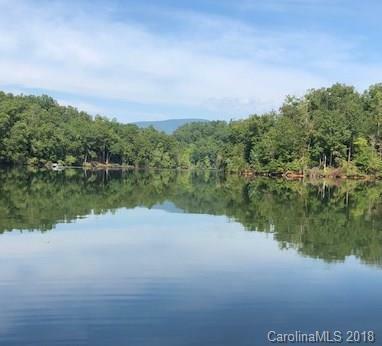 One of the first lots purchased in Lake Adger, when buyers had their pick from the very best lots available. 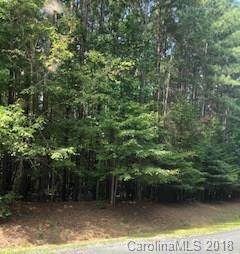 The lot boasts 2.01 acres of gently sloping land right down to the edge of beautiful river-fed Lake Adger. Enjoy the long views of the lake in several directions with a mountain backdrop. Very private and peaceful area near the Hwy. 9 entrance - only about 10 minutes to TIEC. Dock in place so bring your boat and explore the 438 acres of this tranquil lake. Several building sites, community well and a shared roadbed that runs between this lot and its neighbor. This community of upscale homes offers walking and equestrian trails, and a marina. 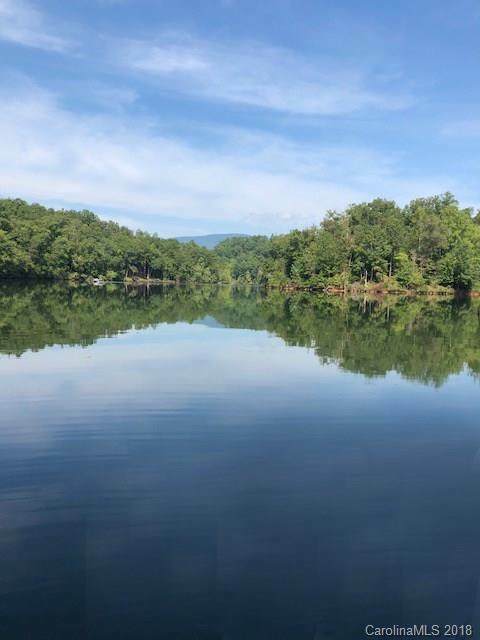 Lakefront living swimming, fishing, boating at its best!